In today’s digital economy, enterprises face disruption by innovative business models and new players in the established industries. Their customers increasingly demand seamless and engaging experiences through a range of digital channels, including mobile apps, web, and IoT devices. Thanks to the immediacy of social media, many people have no patience for brands that fail to respond to them when they reach out. These market forces can create challenges for your existing business processes and applications, as well as the underlying infrastructure supporting them. I believe these disruptions are pushing line of business leaders to demand an agile, connected and secure IT infrastructure that supports rapid innovation. Business leaders and developers alike need an agile and modern IT infrastructure that offers a choice of industry leading applications; where application development and integration can happen quickly across multiple clouds; as no organization has just one cloud. We’re in a multicloud world. You need to operate in the multicloud environment with the agility of a start-up while meeting the security and compliance needs of a major enterprise. In recent conversations with several CEO, CIOs, and developers a few common themes consistently emerged. They need to leverage cloud architectures to innovate quickly, with the choice of private and public clouds. They need flexible development platforms usually based on containers, access to middleware development frameworks that allow them to quickly build cloud native applications and a DevOps tool-chain that support build and deployment in a very agile manner. They need the ability to automate mission-critical business processes and decision-making in the cloud. And they need to unlock the power of their existing data using a range of integration approaches that are all secure and compliant. So how can IBM help? Let me share examples where IBM Cloud is helping enterprises towards their digital transformation goals. Bernhardt Furniture Co., a furniture manufacturer with global distribution, wanted to quickly move away from pen-and-paper sales workflows. 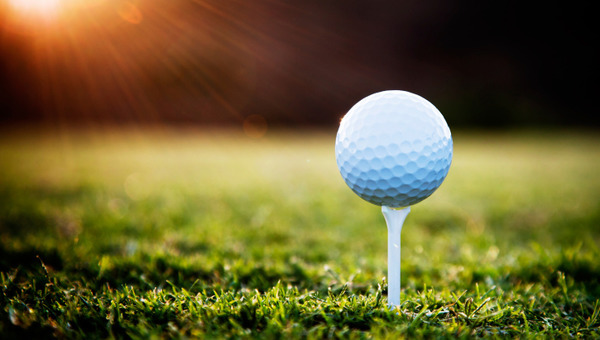 They turned to the IBM Cloud which helped them enable a digital transformation of their customer engagement experience in 10 weeks. Similarly, the UK National Healthcare Service (NHS) moved their organ transplant allocation process to the IBM Cloud, automating their business processes and decision-making which was designed so that NHS could more quickly maximize patient outcomes. To drive business innovation and agility like Bernhardt and NHS, IBM offers an industry-leading application development platform of WebSphere and DevOps solutions that support the application lifecycle—on both IBM Cloud and IBM Cloud private. It offers a container based platform and microservices application development framework for cloud native applications. IBM offers a range of options when it comes to transforming existing applications, including support for “lifting and shifting” existing applications using containers, wrapping existing application with API preserving investments and refactoring existing applications to a microservice-based architecture. 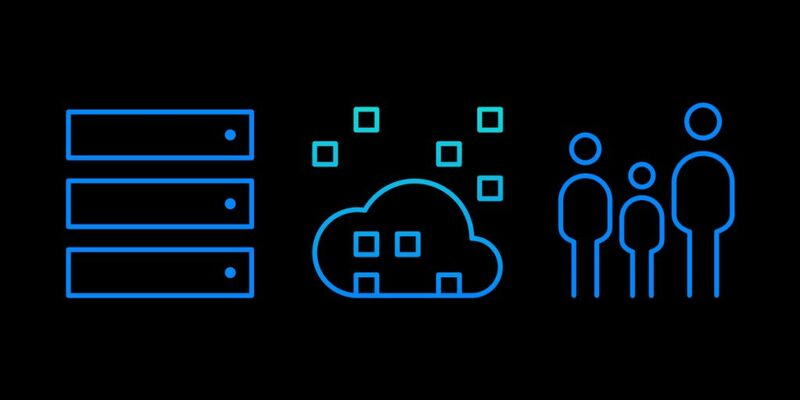 In addition, IBM Cloud private, as well as a digital process automation platform can deliver business process innovation both behind your firewall or in the cloud. 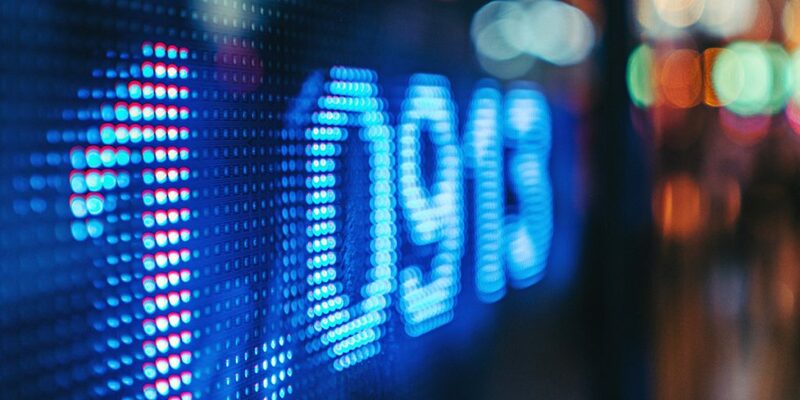 Many businesses have embraced the API economy, helping companies unlock insights by connecting data and capabilities across internal and external development platforms. Nedbank Ltd, a South African bank serving more than four million customers, wanted to find new ways to develop and capitalize on APIs to access information and quickly bring new service innovation to market. With IBM’s support, they created an end-to-end developer, management and distribution platform for all of the bank’s APIs. You can connect all your data and services, regardless if they reside within your firewall, on public clouds or IOT devices in a security rich environment. IBM App Connect and MQ Messaging services help you integrate and connect most data and services seamlessly across applications regardless of deployment model or location. The India-based Yes Bank wanted to meet consumer demand for better and faster ways to pay for goods and services. To create new services that would also maintain high levels of data security, Yes Bank built a secure API ecosystem with IBM tools. They use APIs to expose specific data and services in their customized, secure ecosystem. As a result, the bank is able to create new products and services, meeting the needs of their customers more quickly. Security-rich management and optimization solutions that provide near real-time insights down to a transaction level on these complex applications and workloads across public and private clouds using various middleware stacks and APIs is critical to delivering high quality of service. With IBM Netcool and Application Performance Management (APM) offerings supported by cognitive technology you can efficiently manage and monitor workloads across these complex environments. Meritage Homes Corporation builds homes across the U.S. and was using many different on-premises and cloud applications to manage facets of their business. As the company’s technology footprint expanded, they found the cloud solution to manage increasing application complexity: consolidate all of its customer points into a single buyer portal, and create secure APIs to external sites. Strategic application integration from IBM Cloud helped give Meritage the best use of existing investments in processes and applications. IBM offers you the choice to modernize your existing applications at your speed and timing. 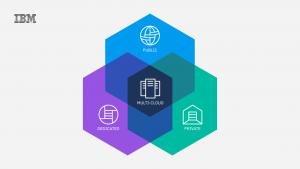 IBM private and public cloud solutions let you achieve your business goals on infrastructure you’ve already invested in, adding additional cloud infrastructure where you need it. These are only a few of the many examples of how IBM has helped clients meet the changing needs of the new economy. 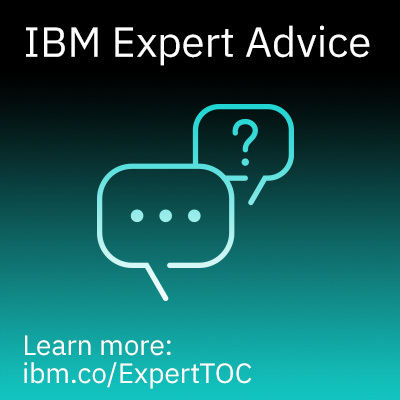 To learn how IBM can help you navigate a multicloud world, visit us at IBM Cloud. I look forward to helping you succeed.